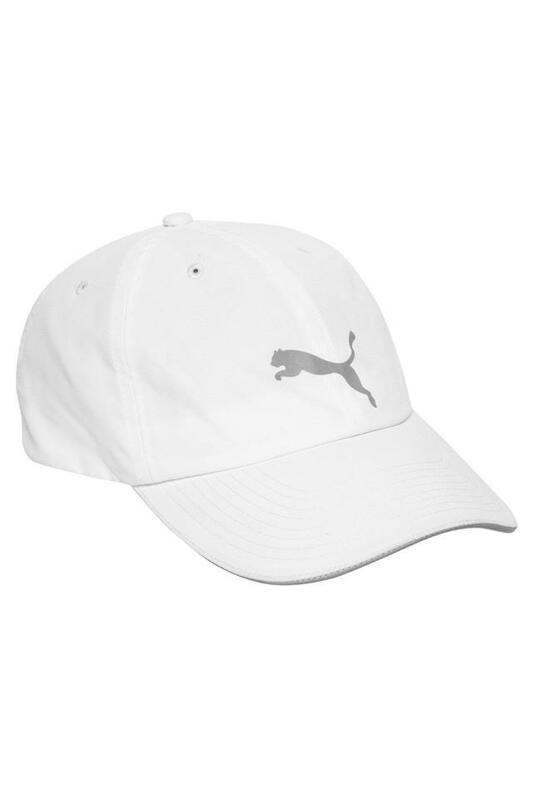 Give your accessory collection a splash of refreshing fashion by adding this cap from Puma. It has been crafted with care using a premium quality fabric that promises to offer maximum breathability. 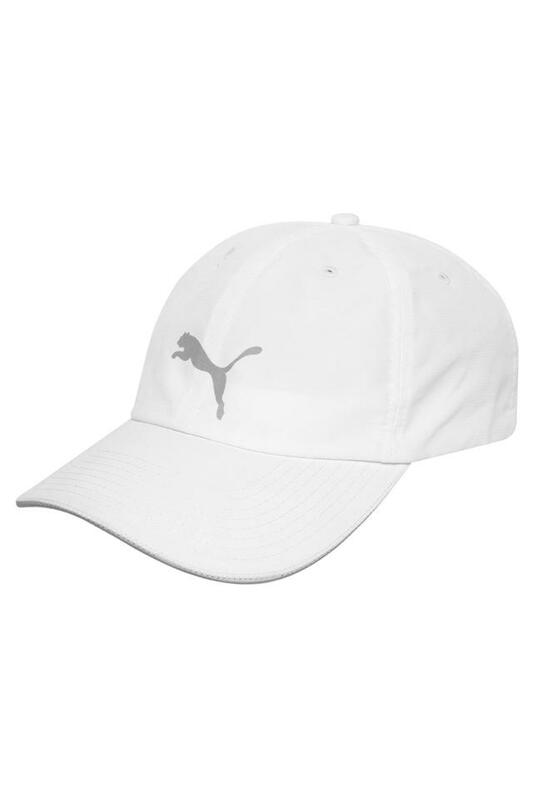 Featuring a solid pattern, it also comes with a branding at the front, which enhances its overall design. Stylish in its design, this cap will make you look smart as you wear it with a pair of shorts and a vest during your running session. 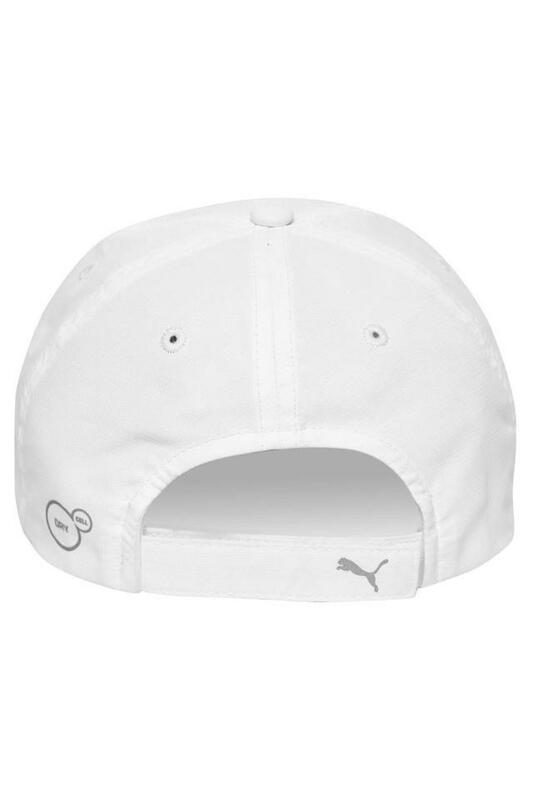 It promises a snug fit as it comes with a velcro closure.